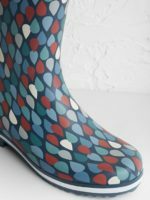 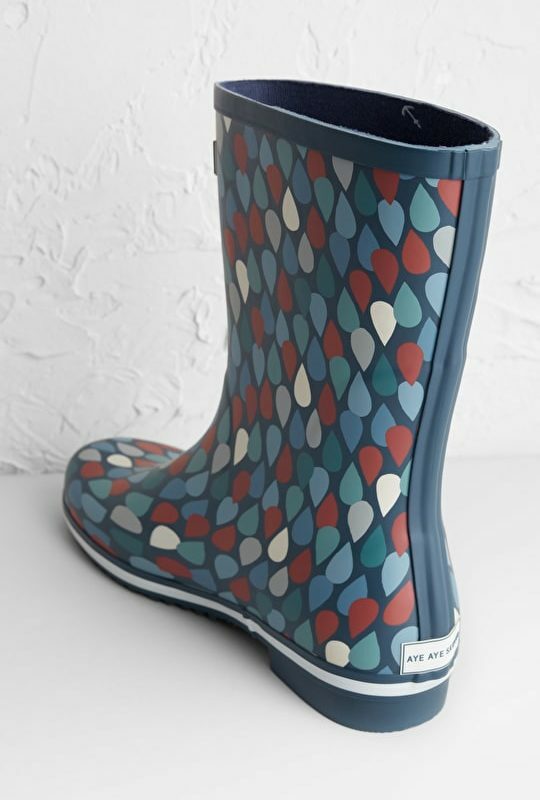 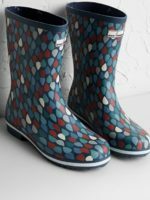 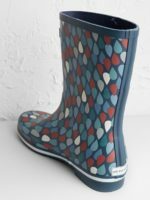 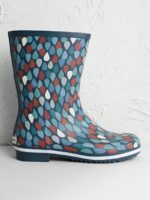 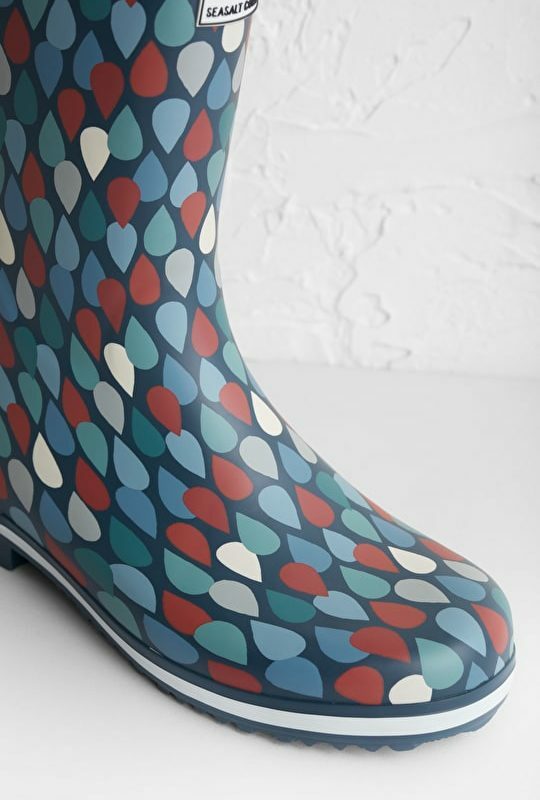 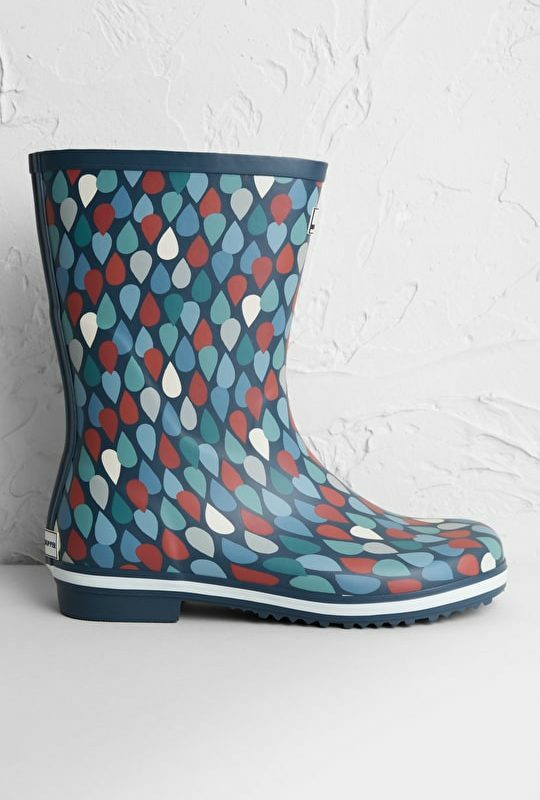 Short Seasalt wellies in a choice of fun prints and colours to brighten dull days. 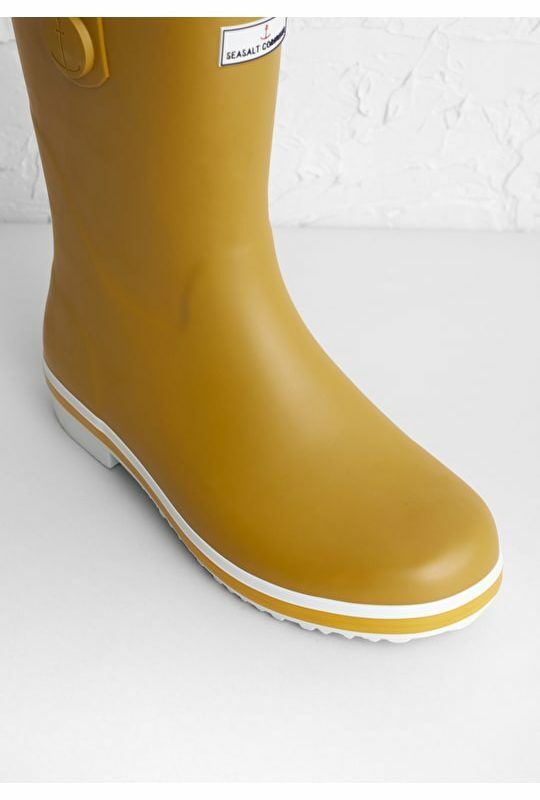 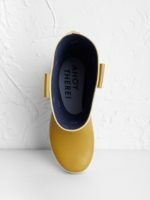 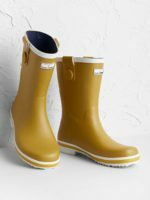 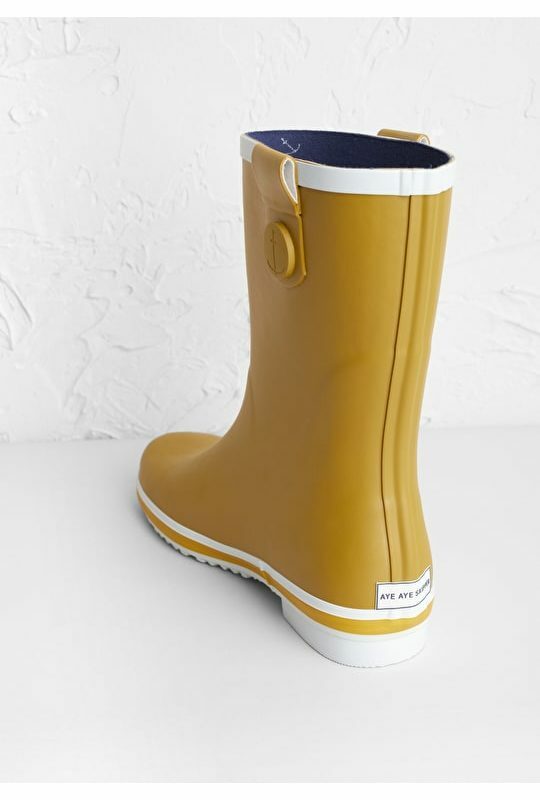 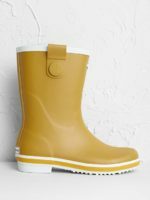 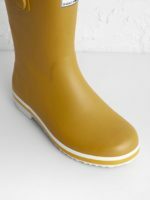 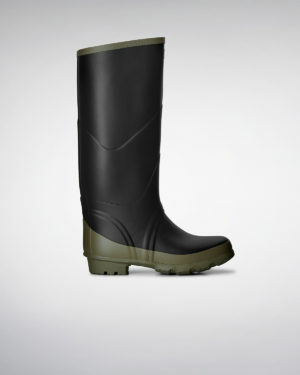 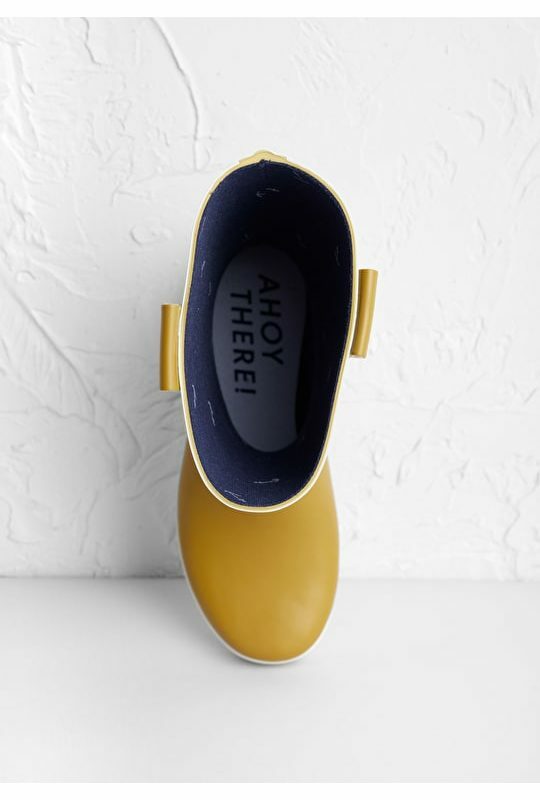 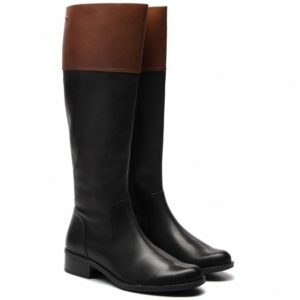 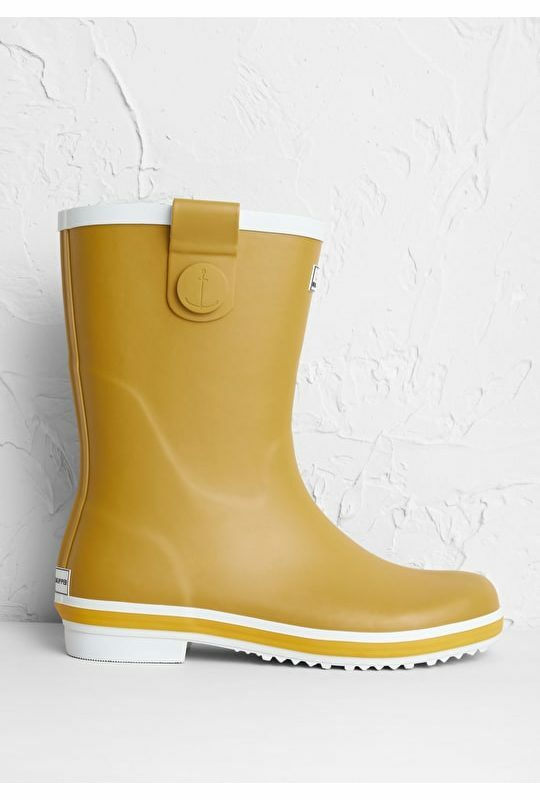 Our Deck Wellies are mid-calf length rain boots handmade with natural rubber. 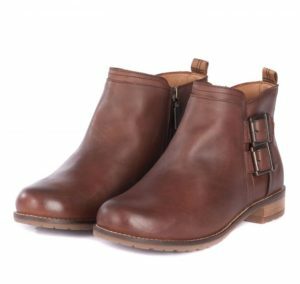 They’ve got extra thick insoles for added comfort and an exclusive anchor tread pattern, and we’ve given them a generous fit and wide calf that leaves plenty of room for cosy socks. 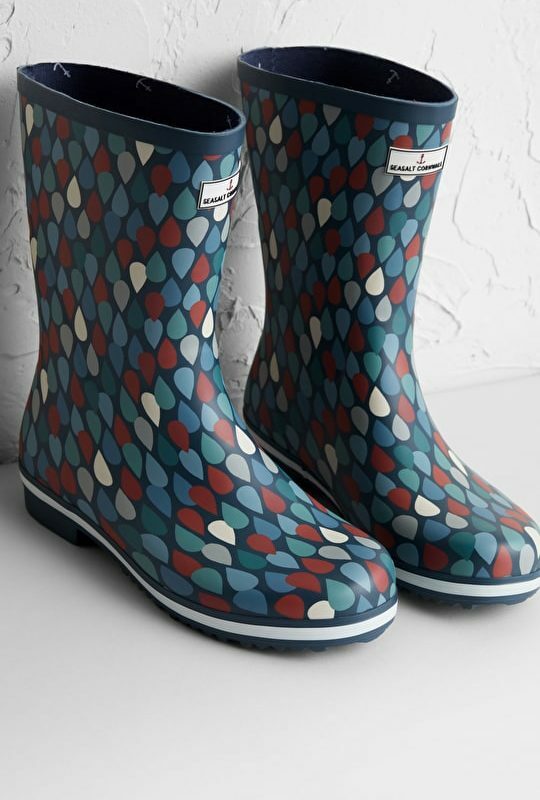 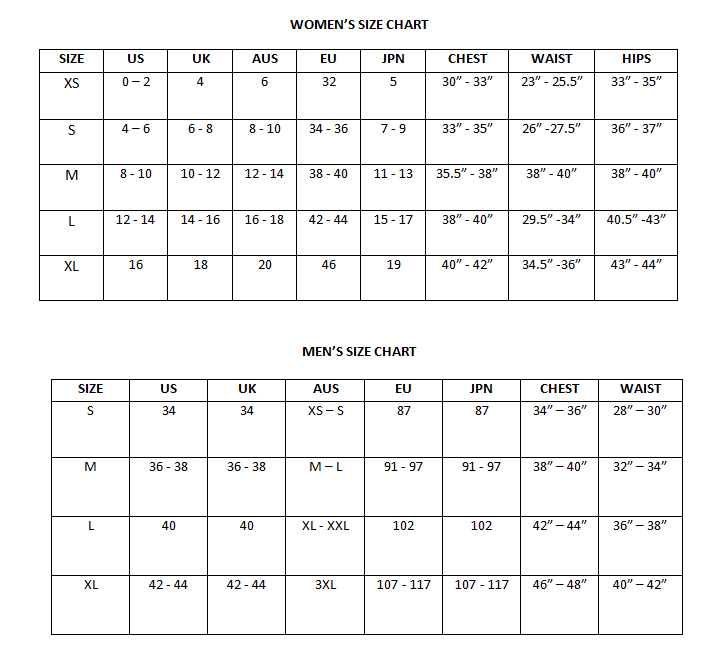 Part of the Seasalt RAIN® collection – find out more.